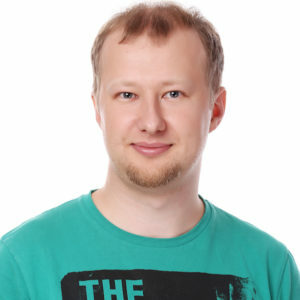 Alexander Solovyov is the CTO of modnaKasta, one of the leading Ukrainian ecommerce companies. He has lead an overhaul of company’s legacy platform into a bleeding edge architecture. Before that he was busy building client-side apps and backends, blogging and doing open source work.